Fragrance Notes: made with Tahitian vanilla. Sud Pacifique Vanille Abricot smells so very good. I received a sample of this in an order from another store and fell in love with it. 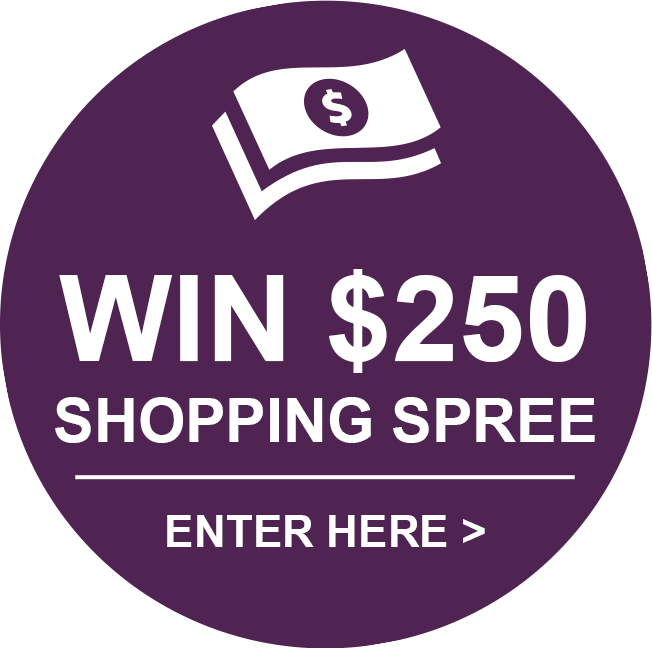 I went on line to compare prices and find a store which would ship to Hawaii and Fragracenet won. They had a sale which saved me approximately $30.00 and shipped to Hawaii. Total Happiness!! 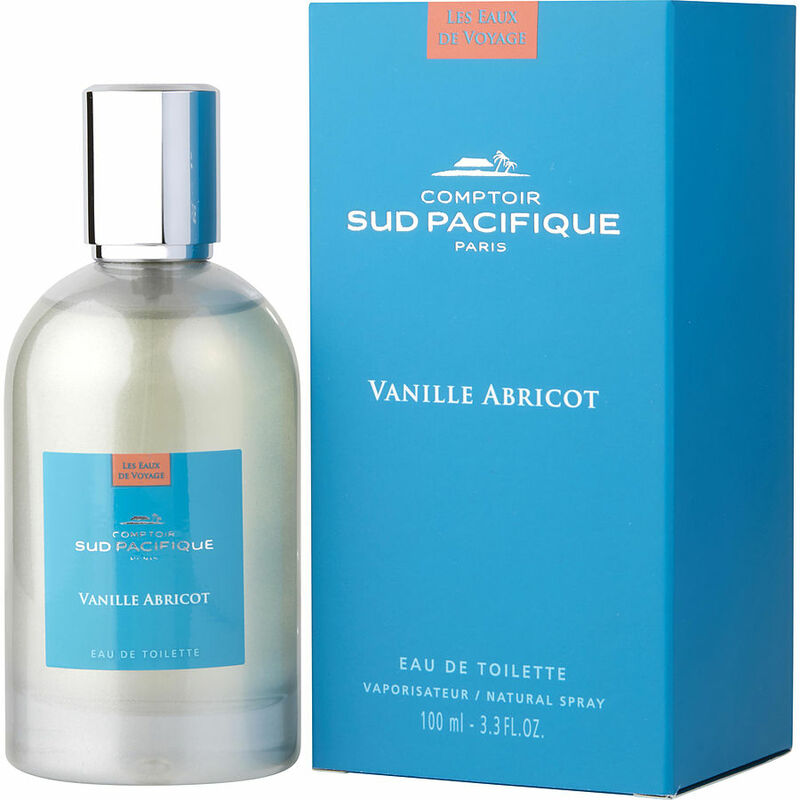 Comptior Sud Pacifque Vanille Apricot is an amazing scent ! I have been wearing it for the last 25 years . It is lightly sweet very fresh and soft. Everyone loves the smell and wants to know the brand . I enjoy it everyday . Sud pacifica vanilla abricot is so wonderful, smells delicious! Love vanilla and this is a soft vanilla...cannot smell the abricot so much. But it's my favorite scent of all time! I've been wearing this for years and I never fail to be complimented on how I smell. I find that men, especially love this smell. I often get told I smell like cookies!